Rack Server Rentals In India. Enterprise lowest cost for HP, Dell, IBM, Cisco, Fujitsu Rack Server Rentals In India with instant setup, high-quality hardware, instant shipping etc. Our Servers save huge investments on all short term and startup projects. All the servers are well tested by our technicians to ensure optimal performance. Our expertise lies in providing Dell, IBM, HP Rack Server Rentals In India for a day or a month or a year and customizes the 1u rack server as per Client/Customer requirements. We offer remarkably effective server rental services to both small, large corporate offices/organizations. Apart from being budget-friendly, all our HP, Dell, IBM, Cisco, Fujitsu servers come with an assurance of hassle free working, advanced technology that would optimize working of your computers and other devices at low cost. We have been providing enterprise class servers to our clients/customers with high end enterprise server hardware, software and technical services since years to support all the business categories. User need not compromise in terms of product quality once they rent server from us. We Promise our clients with the absolutely lowest prices available each and every time. Our Price Guarantee let the user to rent a reliable server for either start up or small organization with confidence. The combination of our discounts and offers makes possible for us to offer these best cheap prices. There will not be any specific terms and conditions from our side. We provide all the mentioned services without fail. Once the user update the rental duration as well as the server HP, Dell, IBM, Cisco, Fujitsu brand with model, every task from taking the order to delivery will be done in less time without fail. 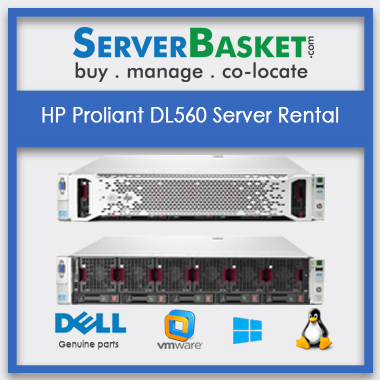 We deliver the entire 1U low-end branded server required for rent within very less time from the time an order has been placed. Shipping services are instant all over India. We do secure delivery since we have warehouses in all major cities in India like Bangalore, Kolkata, Delhi, Pune, and Mumbai etc. Need to work on high -end projects!!! Do not worry!!! Yes, the user can upgrade the rack server anytime in terms of performance such as memory, HDD, processor etc. All upgrades are carried out based on user requirements without any restrictions at best- price in the today’s market. Our technical support team is available 24/7 via live chat, email, telephone etc. to clear all your doubts on our rental services without any hesitation. Once we get a request from a specific user related to rental services, you will be receiving a price quote in very less time without fail. Previously I was checking for memory configuration for servers in many websites. I found the server on this server basket website exactly needed for my requirement. Then I contacted to server basket technical team then I rented this rack server. I had taken 2 rack servers with less investment with the high-end module for my organisation. 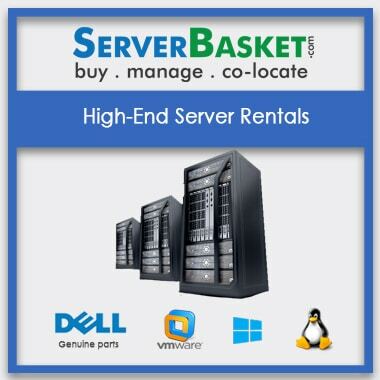 Just I suggest to all that to rent rack servers from this server basket website. 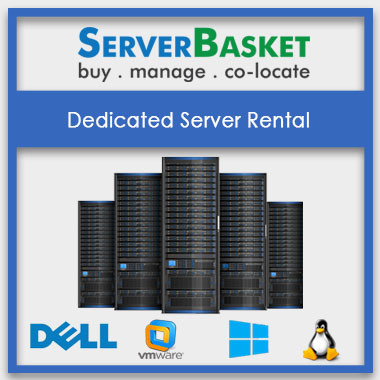 I bought the cheap and best rental server from this server basket website for my small organisation. 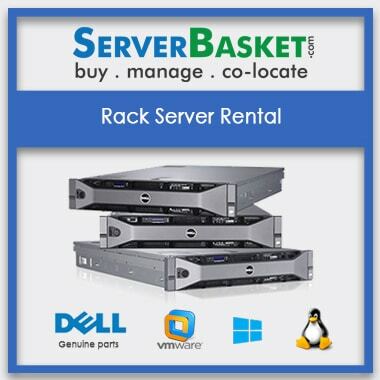 I had been searching for low-cost rack server rental, luckily I found serverbasket and took rack server for rent at a low price with extended warranty. What type of servers do you offer? 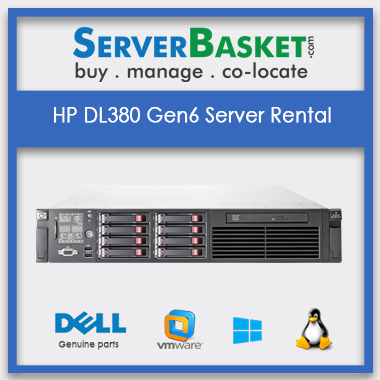 We offer DELL, HP, IBM servers for rent. What should I do If I had problem with my rack server rental? Can I pay with cash for rack server renting? There is several payment methods are available. You can approach through one of them such as phone, live chat, email. Is free delivery available for rack server ? Yes, we provide easy and instant shipping without any charges. Can I upgrade storage for rack server? Based on user requirements and rack server technical specifications storage can be upgraded. Based on the storage payment will be vary. How can I confirm availability of additional accessories of the rack server? By contacting the support team, live chat, mail you confirm additional accessories of the rack server. How can I get the best server rack rental deal? You’ve come to the right place – serverbasket.com. Start by searching here. The more flexibility you have in your rental dates, the more you can save. 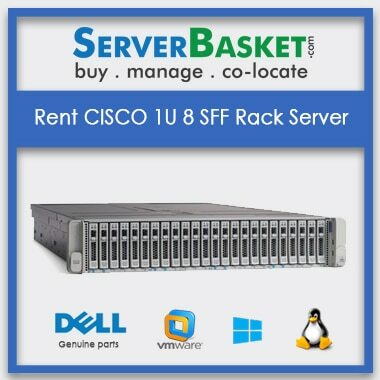 Can I rent specific rack server for rent? We are providing HP, DELL, IBM rack servers. You can take rent any model based on your requirements. Will you charge If I return the rack server after the return time on rental agreement? Yes, we will charge based on the time span.